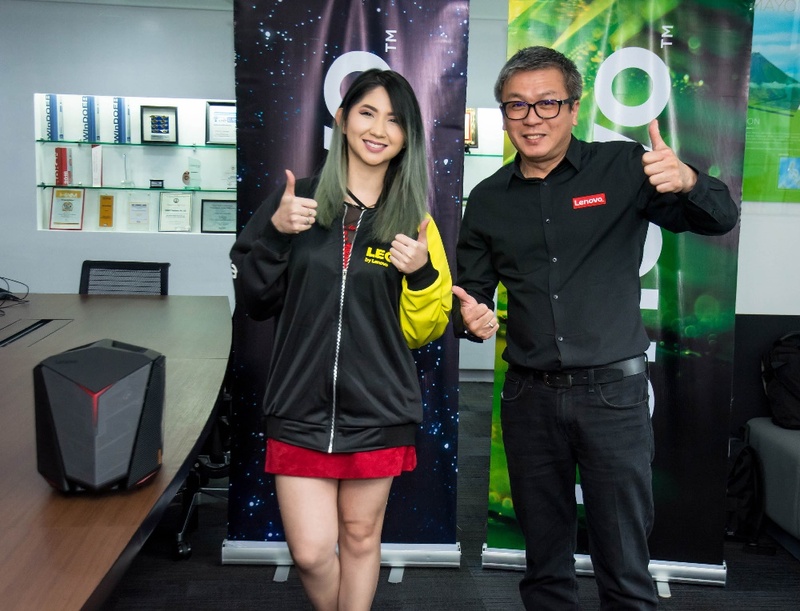 International cosplayer Alodia's sister, Ashley Gosiengfiao makes her own name in the gaming industry as she joins Lenovo PH to be the new ambassador for its Legion line of gaming computers. For Lenovo Philippines, no other celebrity can better represent the hip gaming community than Ashley Gosiengfiao. She's a top social media influencer, musician, photographer, and most of all, a passionate gamer. Years ago she also joins her sister Alodia in their cosplay escapades in and out the country. 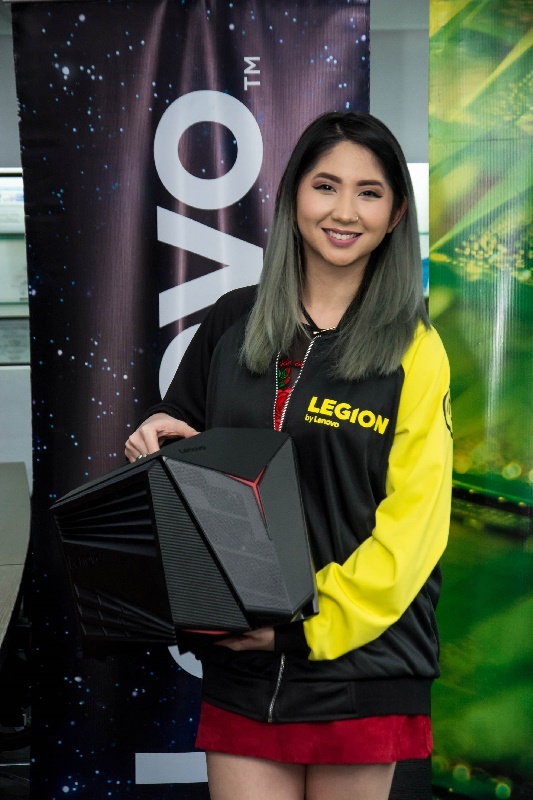 Lenovo PH today announced the signing of Ashley as its ambassador for Legion, Lenovo’s dedicated brand of gaming PCs that boast powerful processors, high-definition graphics, and stylish, portable design. As PC gaming continues to grow in popularity throughout the country, Lenovo Legion aims to meet the needs of the increasingly discerning gamer community through empowering them with powerful and adaptable products that are co-created with gamers. Legion offers a perfect balance between plug & play PC gaming and DIY flexibility that will keep gamers one step ahead of the competition. Gosiengfiao now the face of Lenovo Legion in the Philippines, graced the launch of Lenovo Legion last January 2017 when she played a game of League of Legends along with other celebrity-gamers. Join and support Ashley Gosiengfiao at Lenovo Legion’s upcoming events and activities. We hope we see you there!